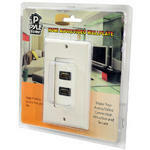 This functional white Pyle wall plate lets you keep your cables organized out of sight and behind the wall. 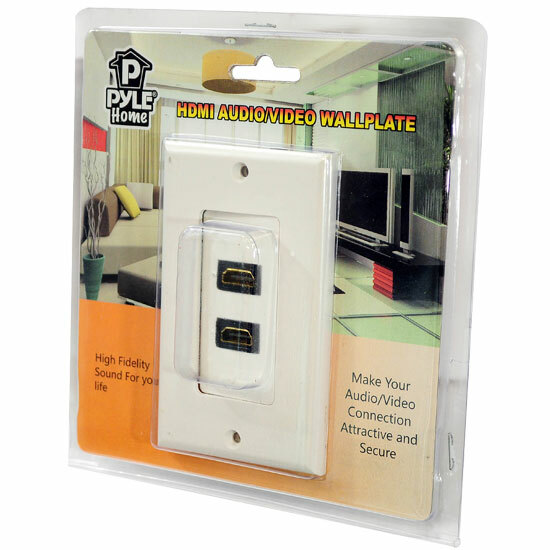 Don't just run your cables through a hole in the wall - give your system a professional look with this Decora-style wall plate. 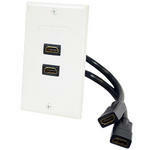 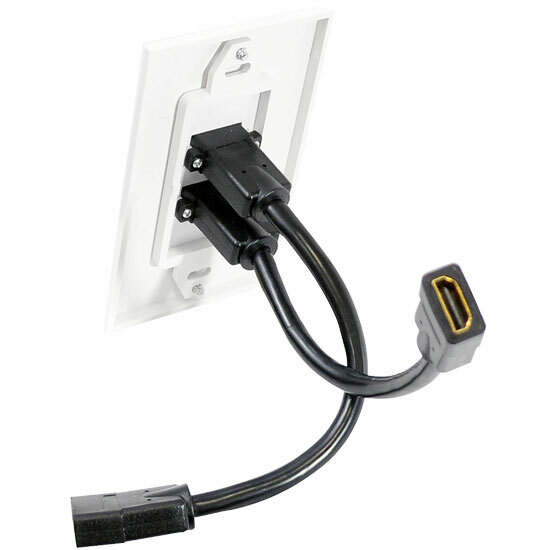 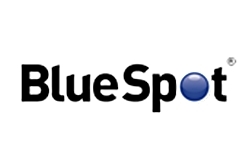 Includes a single HDMI connector with built-in flexible cable behind the plate for ease of installation.